“Ping pong” tourists are individuals who travel to the same place multiple times in order to take part in as many facets of the place as possible. This is especially true for visitors to the beautiful island country of New Zealand. Over a five year period between 2010 and 2016, roughly one third of NZ tourists were repeat visitors, according to Tourism New Zealand. Lim and his family were hosted by the tour company The Road Trip, which is owned by Chris Cameron and has had at least 10 repeating clients in four years. As to why many tourists prefer to visit New Zealand, even multiple times, Cameron stated many people wish to visit both the north and south islands. New Zealand is also a relatively safe location compared to other countries. Cameron also stated many repeat visitors end up spending quite a bit. “Helicopters, food wine … we had one client that spent $400 on a bottle of whiskey just because it was the best he could find, and they tend to spend a lot on Manuka honey.” Evidence suggests most tourists who arrive to New Zealand for conferences later return with their families during the holidays, increasing the conversion rate. The number of tourists visiting New Zealand has started to grow rapidly to the point where hotels are selling out rooms long in advance. 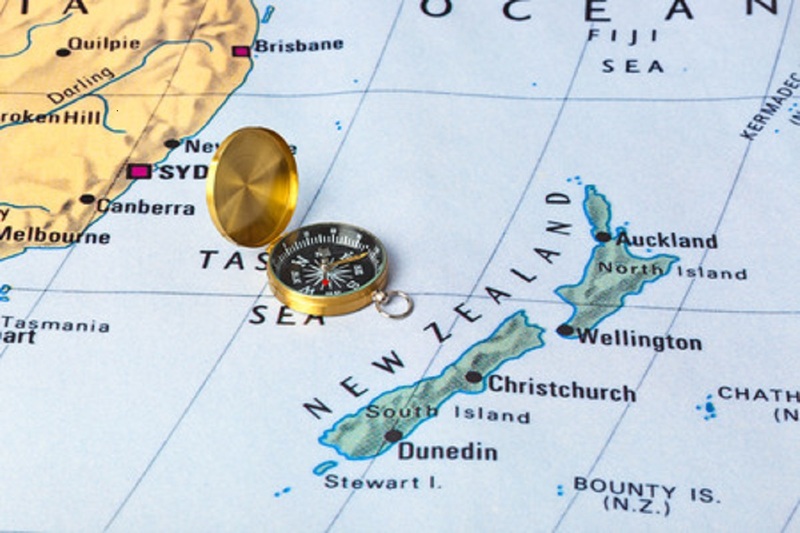 Throughout the year, New Zealand hotel occupancy is 86 percent. 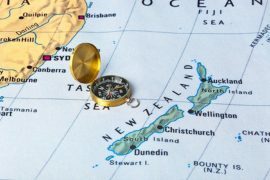 With such an influx, some locals are concerned New Zealand is attracting too many tourists while others are focused on expanding in the hopes of accommodating the growth. It is hard to predict if “ping pong” tourists will continue to be a popular trend in New Zealand, but it seems the locals and the country’s institutions are preparing for the best and worst outcomes.